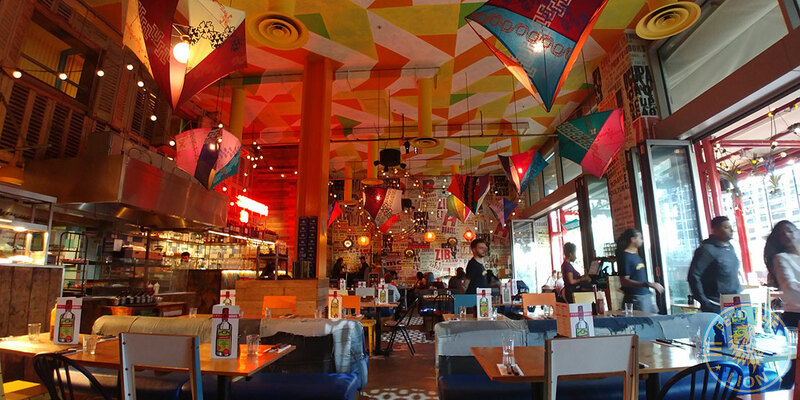 In 2016, we rated Cabana in London’s Westfield, White City, a solid 3.5/5 ROARS. 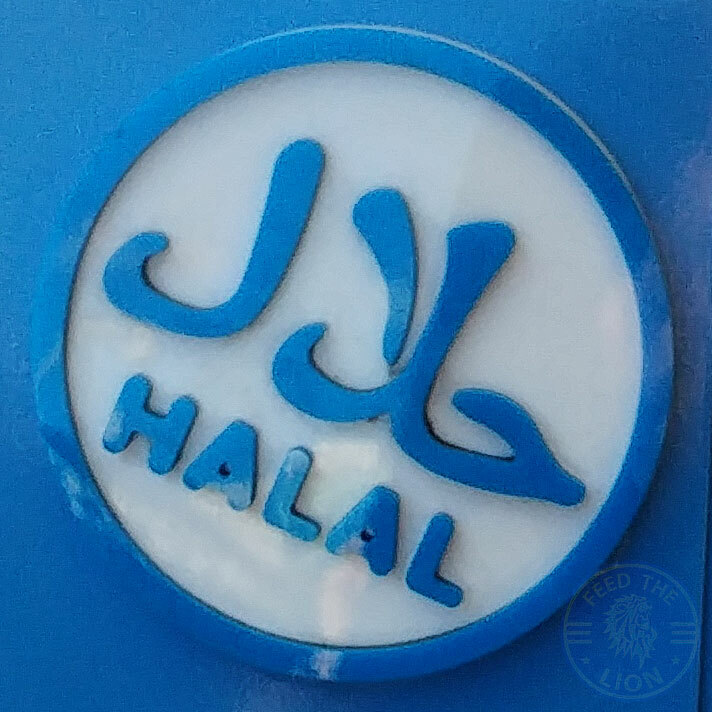 If you don’t know, then all branches serve Halal chicken, with Westfield’s also serving Halal steak, all of which, with the use of their 3-tier grill, is cooked and prepped separately from the pork on the menu. At the time, we were informed by both the manager and the head chef, that the chicken and beef enjoys pride of cooking place on the top two tiers, with the bottom being reserved only for the pork, to ensure there’s no risk of any cross-contamination. 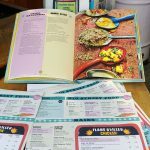 This time, we wanted to kill two birds (no pun intended) with one stone by not only retrying the main menu, but also Cabana’s recurring half-term holiday deal (valid across all branches): a 3-course kids’ meal, valid only with a full paying adult. Having placed the order for two mains (see below), we also put in the order for two kids’ meals absolutely free. 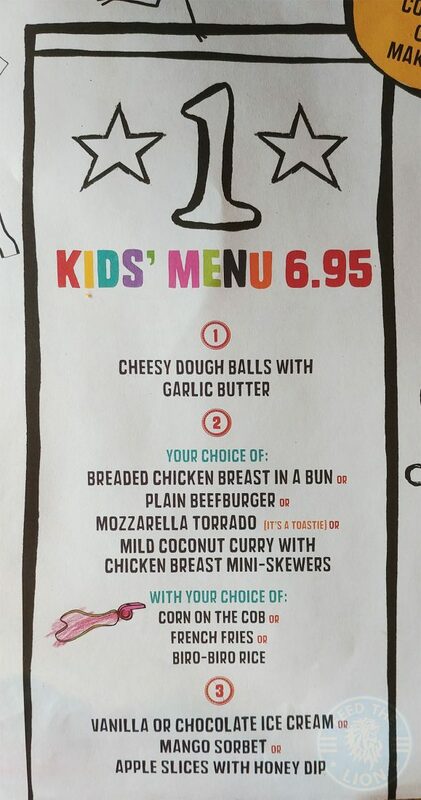 Cheesy Dough Balls were chosen to kick off the kids’ starter menu. 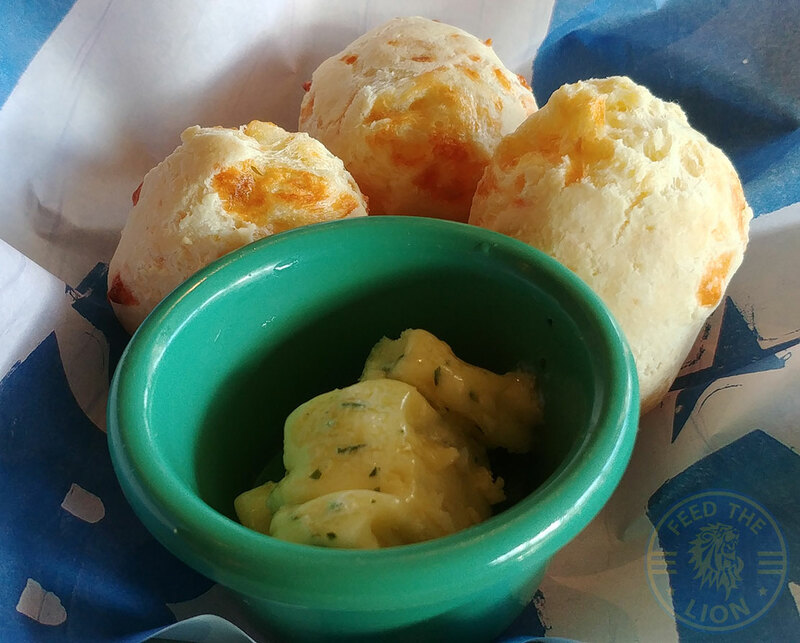 Our only initial concern was: would the texture of dough resonate well with kids in general? In any case, these were chewy pieces of freshly made balls served with garlic butter that’s meant to be spread across the inside. Although a nice starter, the kids simply didn’t get it nor enjoy it. Unsurprising really! With such a grown up texture, we wouldn’t have enjoyed it either as kids. 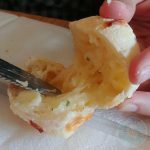 With a fluffy and lightly toasted bread filled with a layer of warm cheese, these quartered segments of Mozzarella Torrado were actually well received by the little ‘uns. 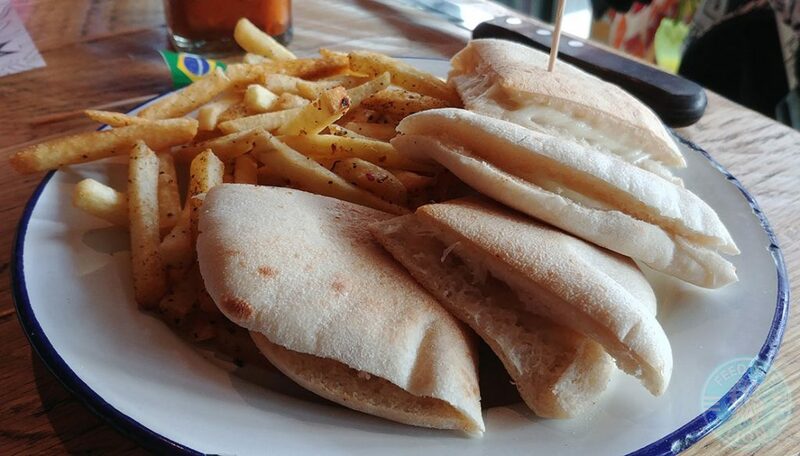 Coming with French Fries, this was a huge dish even for an adult, and one we reckon would easily suffice two young ‘uns. A generous dish both in terms of its portion size and its bold flavours; the latter appreciable more, perhaps, to mature taste buds than immature ones. 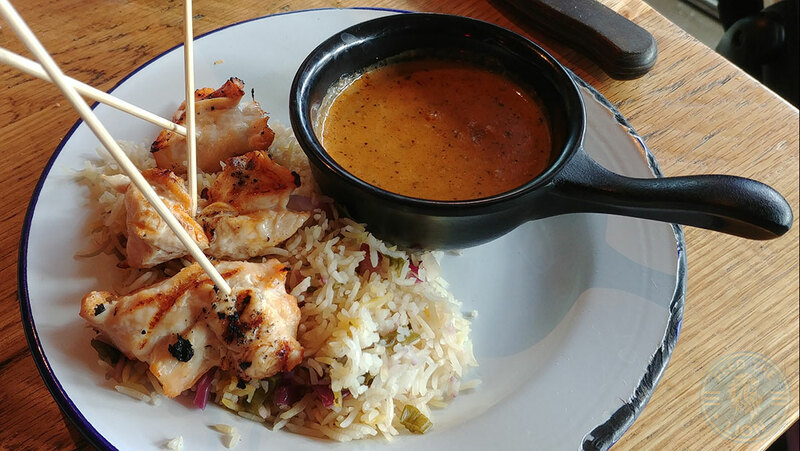 The well cooked Biro-Biro Rice was gently spiced, made even better when saturated by the coconut curry which, despite its watery consistency, was mild enough to marry well against the soft and succulent pieces of equally mildly marinated skewered chicken pieces. However, this is coming from an adult’s perspective. The kids struggled somewhat. Hardly surprising really! Kids will be kids! 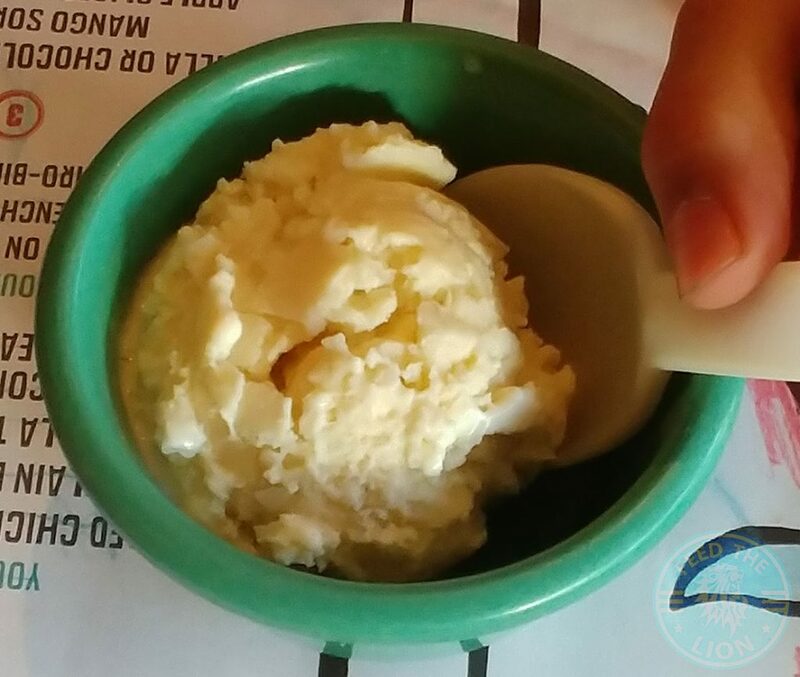 With four amazing-sounding desserts to choose from, what did they opt for except for the tried and tested – Vanilla Ice Cream. A single scoop was enough to round off a largely impressive kids’ meal appreciated and enjoyed more by adults than their counterparts. We found out the hard way as to why this was the cheapest option on the main menu. This should, in fact, be renamed pulled slaw given that, after working your way through two-thirds of the pocket bread, we eventually encountered our first strip of the Malagueta chicken. In short, this was overstuffed with slaw, and not of the tasty kind either, to the point of overflowing. And to make matters worse, it was partnered with a disparate salad bowl of what-nots. And then we have, at the end of the spectrum, this quite superb Bahian Chicken Coconut Curry which, given its impressive size, was only £3 more than the above. 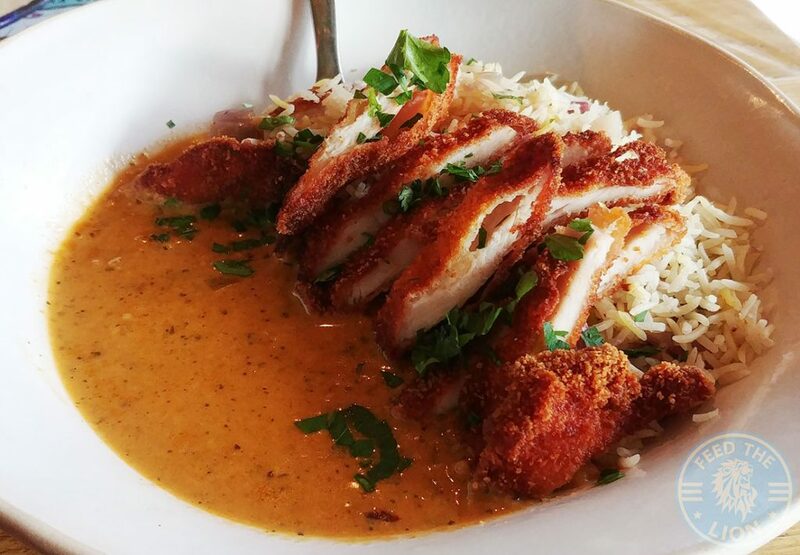 With a delicately crispy breadcrumb exterior, the thin, plain strips of chicken were soft, and placed atop a bed of Biro-Biro rice that had partially taken up the delicately spiced and mildly sweet cocunut curry sauce, making this a great combination of textures and flavours. Imagine returning with a sense of excitement and anticipation to a restaurant to retry one of the desserts of the year in 2016, only to discover, with sheer horror, that it’s now a pale imitation of its former self. That’s precisely our reaction with the Brasilian Overload! 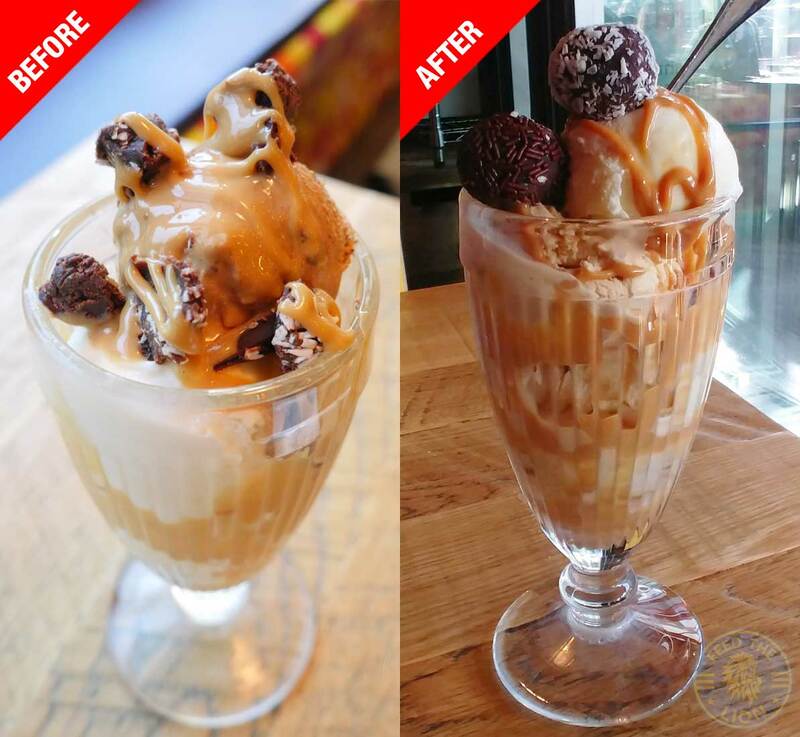 While the texture of the ice cream was evidently inferior to what we had back then, we were heart broken to discover that those scrumptious, rich, chewy truffles had been replaced by poor quality ones. Taste-wise, it was passable. 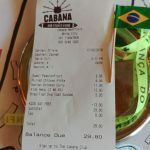 We returned to this Cabana branch after two years, but with high expectations given that it scored an impressive 3.5/5 ROARS the last time round. 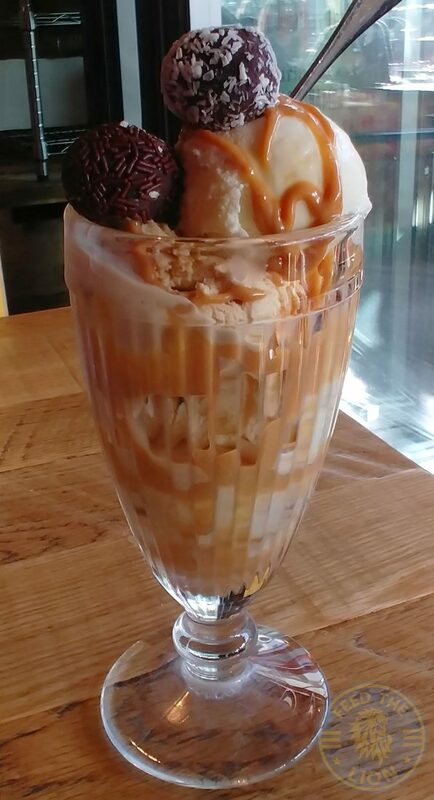 We were particularly looking forward to trying that incredible Brazilian Overload Sundae. 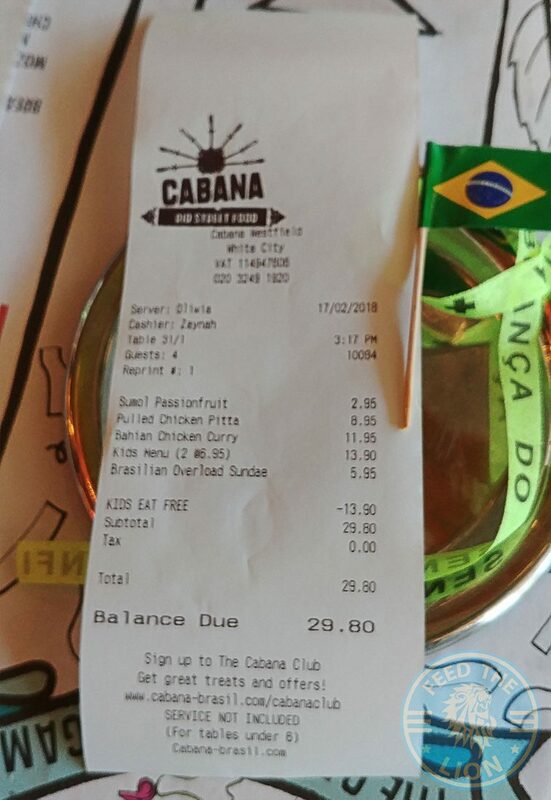 But, our main purpose was to give Cabana's recurring half-term holiday deal (valid across all branches): a 3-course kids' meal, which includes a drink, valid only with a full paying adult. The most surprising part of this deal was the portion size - they were huge. So huge, in fact, that it was left to the adults to hoover things up. We do query, however, the thought put into conceiving these kids' meal. 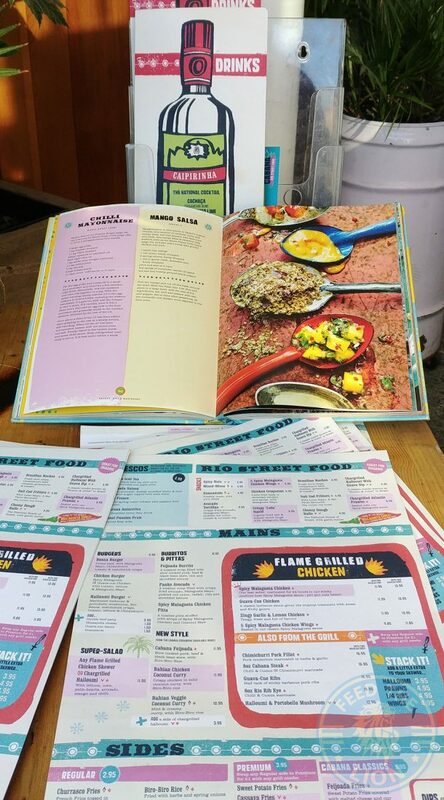 In terms of both texture and flavour, we'd wager that some of these dishes would challenge the palettes of most kids today. 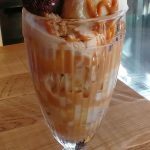 While we were left heart broken by the pale imitation that was the Brazilian Overload Sundae, overall the food was adequate, with no complaints regarding the £30 bill for two adults and three cubs. With puzzles and colouring to keep the little 'uns occupied, this offer runs every school holiday, and with a week remaining, be sure to take advantage! 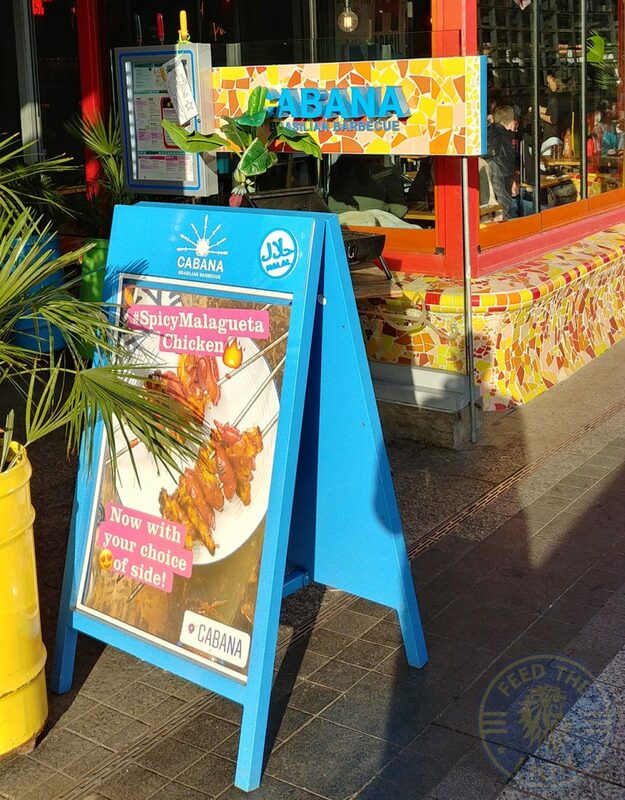 also Kids Eat Free – One child eats free from the Cabana Kids Menu when accompanied by a full paying adult spending min. £7. Valid Monday – Thursday. Not valid on event days or with any other offer. Upper Southern Terrace, Ariel Way, W12 7GB. 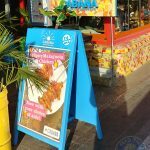 Other branches: Brixton, Cabana at the O2, Covent Garden, Islington, Leeds, Manchester, Newcastle, Wembley, Westfield – Stratford, Westfield – White City.